NEW YORK, NEW YORK – August 25, 2016 – GameChange Solar announced that it has successfully completed grounding and bonding testing under ETL/UL 2703 for use of rivets as an alternate panel mounting hardware as well as in some cases for attachment of certain components in racking structures for fixed tilt and tracker systems for use with both framed modules and thin film modules. 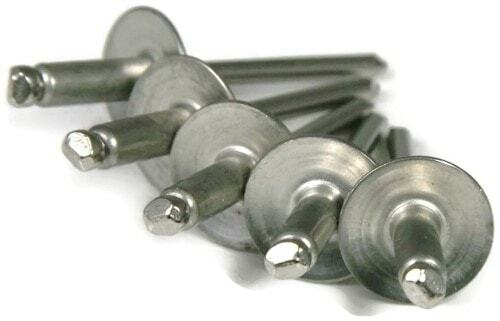 Rivets are approved for use on all GameChange Solar pile driven and ballasted fixed tilt as well as tracker systems. Standard rivets and rivet guns may be used. GameChange Solar is a leading manufacturer of fixed tilt and tracker solar racking systems, with over 2GW Sold. GameChange systems combine fast install, bankable quality and unbeatable value through superior engineering, innovative design and high volume manufacturing. We ARE Changing the World by Making Solar affordable.